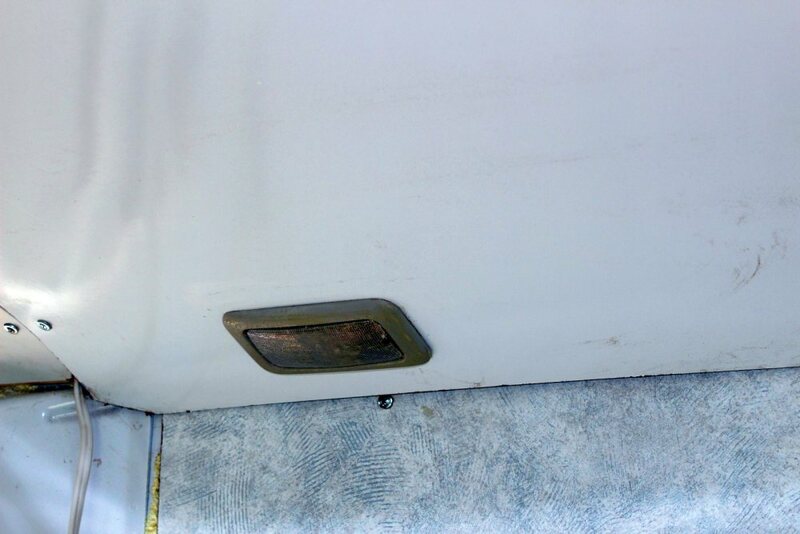 Is it Worth Insulating the Floor of Your Camper Van? Battery Monitor — How Much Juice is Left? Upload attachment (Allowed file types: jpg, gif, png, pdf, xlsx, maximum file size: 15MB.